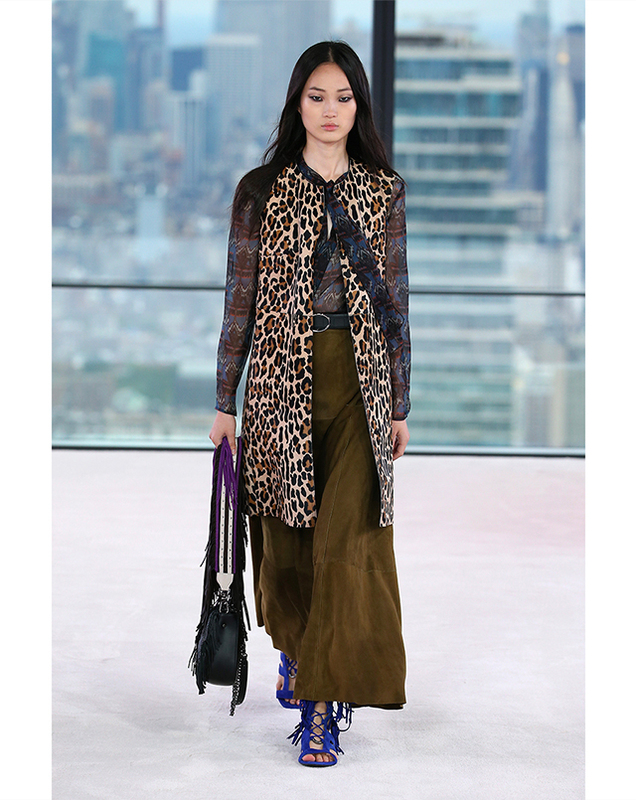 Get your fashion inspo from Longchamp's NYFW runway debut! When you think of Longchamp, the first thing that comes to mind is their iconic Le Pliage handbag. The practical foldable bag has become an everyday staple, earning a permanent spot in the closet of every sensible fashion girl. This year, Longchamp decided to finally make their New York Fashion Week debut to mark their 70th anniversary in the fashion industry. The fashion house’s runway show featured their Spring-Summer 2019 collection, which echoes the bohemian spirit of the ‘70s, and has fringe as the recurring theme in every iteration imaginable. If you’re looking to change up your wardrobe, here are a few tips on how to use this trend to your advantage. An accessory is the easiest way to incorporate fringe into your look, if you’re not too keen on the style or just want to dip a toe in for starters. 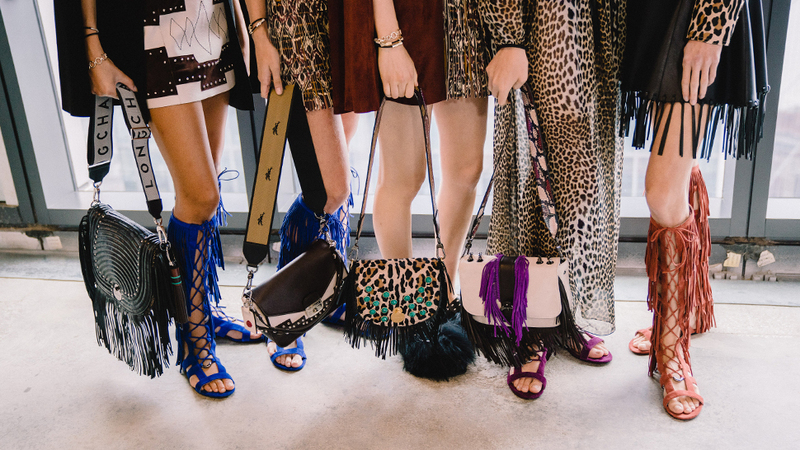 Find a fringed handbag and swing it over your shoulder for a bit of movement when you walk. 2. Go all out if you want to create maximum impact. If you’re the type to casually wear a fringed dress, then complement your outfit with pieces that echo the same details but in much smaller doses. That way, your fringed smock becomes the centerpiece of your look. 3. Throw on a fringed blazer. Small fringed details on a blazer add edge and fun to an otherwise serious piece—plus points if they come in different colors. Pair it with short shorts to keep your look sleek and cool. 4. Wear it on your legs. Fringe on your shoes? Why not? Employ a pair of lace-up gladiator sandals that goes up to your knees for that free-spirited vibe, and pair it with a short hem to keep the look playful. Don’t be afraid to mix textures. A busy top provides an interesting contrast to the straight lines of the fringed sandals. Longchamp handbags and small leather goods are exclusively available at Rustan's Makati, Rustan's Shangri-La, Rustan's Cebu and Greenbelt 5. Follow Longchamp Philippines on Facebook to find out more about their collection.